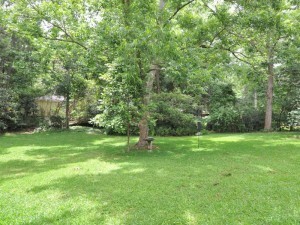 One Home for Sale in Downtown Fairhope is hidden beneath the streets of this very unique community. In the heart of Fairhope not only do you find the beautifully landscaped streets filled with the blooms of summer, but many smiling faces and genuine friendly-Hello! In a short walk from your 1960’s built cottage style home your right inside this cozy hometown feel of downtown with Slow Southern Style. 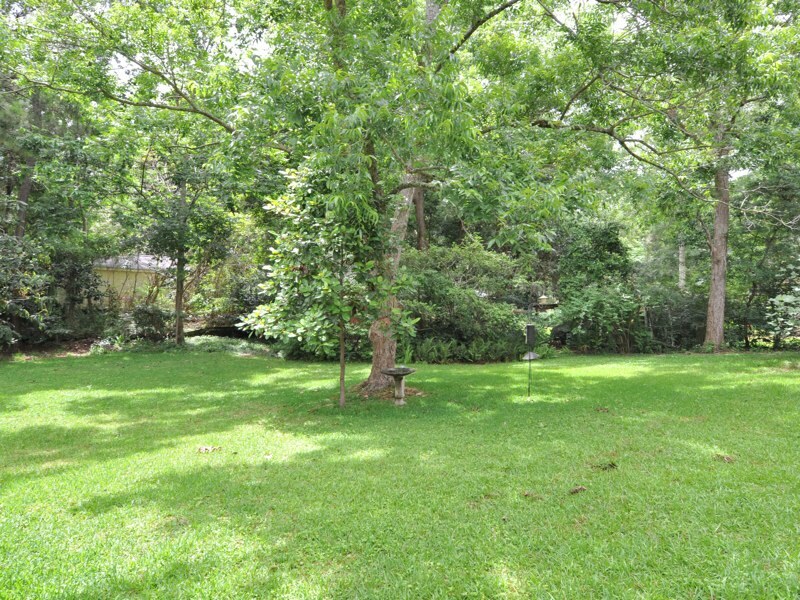 A Fairhope home at 397 Boone Ave is only a short walk from all this excitement. When you are ready for the end to a long week, relax in the beautifully landscaped privacy of your own oasis. The open floor plan created in the common area promotes family togetherness, while the luxury of two living areas can provide separate entertainment. While in season, pick fresh fruits and vegetables up weekly on Thursday at the Summers Farmers Market downtown Fairhope to prepare in a nice open kitchen with updated stainless appliances. The living room has the perfect view of a low traffic street neighborhood. Three good sized bedrooms offer many possibilities for office, sewing, or bedroom use. A door from the den takes you into the attached one car garage where the washer and dryer included with this Fairhope home sale are located. The exterior of the garage door is ornately bordered with nicely trimmed green ivy. 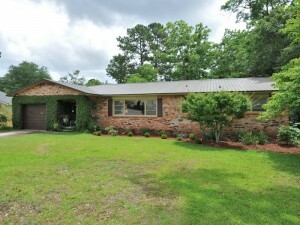 The roof is even covered with a low maintenance metal roof, all of this could be yours at this home for sale in downtown Fairhope. If outdoor entertaining is your desire, the large covered patio area in the backyard is perfect! Nice landscaping even offers privacy at the end boundaries of the yard. If you enjoy reading your favorite book there is even a concrete pad in the back of the yard nestled within nature to enjoy a moment of solace. That is, if you are not at the nearby bookstore, Page and Palette, where bestselling authors are known to be found book signing. A detached storage building offers storage as well as ample room beneath the home accessible from the back. All perfect for that fishing gear you will need when you take that walk to the bay for catching Spanish Mackerel and Southern Flounder. In the evening Fairhope home owners can be found takinga stroll westward and it is worth the walk for a breathtaking look at the sunset over Mobile Bay. So, if you are ready for a quiet neighborhood without the HOA dues, check out 397 Boone Ave. A perfect Downtown Fairhope Home for sale with quaint charm and perfect location.